4ème 5 archivé - I like English! We though that the doctor would tell the Earth: "You are going to explode!". 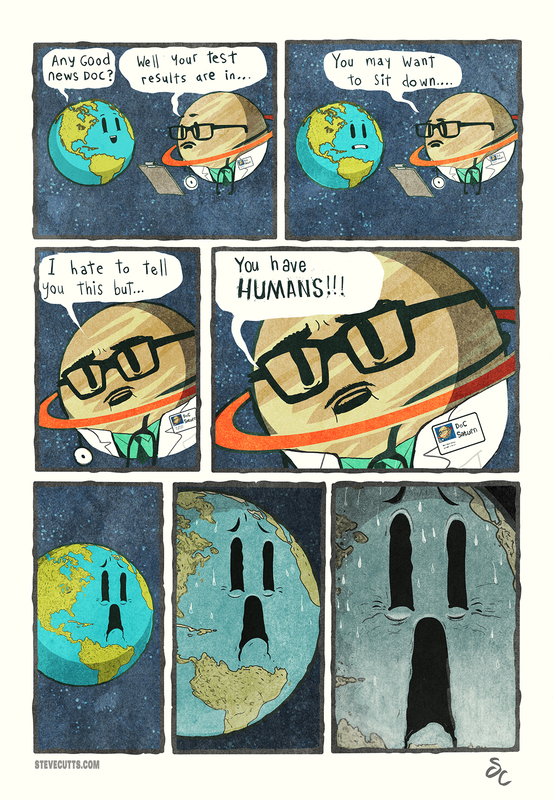 Actually, the doctor told it: "You have humans!". The Earth became pale, green with fear. HOMEWORK: Thursday, 02nd: continue the webquest: work on the "5Rs" and "shopping". What we said before watching the end of the video: We guess the elephant is going to hit the man. => We thought the man was going to scream: “I’m the king of the world!!!”. Actually, aliens arrived. They jumped on the man and flattened him. He became a carpet on which it was written “WELCOME”. - men and women were present on Earth. - a lot of monkeys lived on the planet. - there were a lot of plants. Actually, Man appeared on Earth. Today, we started a new "sequence" about the environment. Our planet is composed of seventy-five percent of water (oceans, lakes, seas, rivers...), dirt/earth and minerals (rocks...). Our major problem today is global warming. It is caused by pollution (CO2, air pollution, oil, humans, factories...). As a consequence, ice is melting! OMEWORK: Monday 23rd: learn the lesson and continue the list (words you don’t understand). Today, you were just six pupils in class as the rest of the class is away for a few days. So, we continued working on Australia. We listened to Zach's presentation of the most remarkable facts about this country.